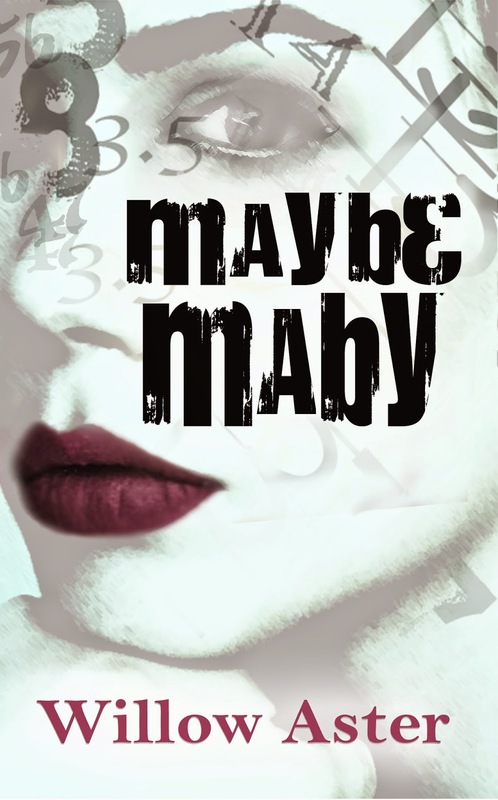 Pushed to her limit, Maby learns that the only way to rebuild is to breakdown. Dealing with the loss of her mother and her mental state, Maby fights daily for stability. Numbers. They are never wrong. One plus one will always equal two. For a damaged person the control in numbers equals power. Maby pulls herself into a world of controlled chaos but what she is lacking is a sense to belong. To love again when it was pulled from her, leaving her blindsided. Old love clouds her loneliness, menacing an already unbalanced life. Work and the daily pressure to just survive allow Maby little to no time to live. It is only when she looks with clearer eyes that she finds Coen, everything she needs but is afraid to take. In passing Coen has been part of Maby’s life for close to two years, offering a smile and a kind word. Now Maby has to believe that she is enough, worth the fight. Please do yourself a favor and read this book. 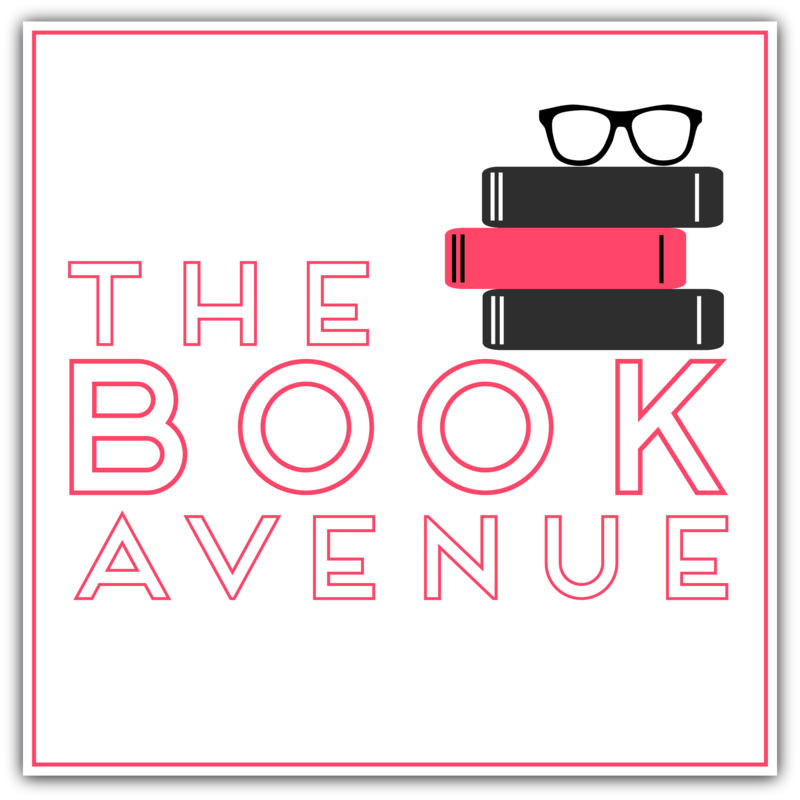 Maybe Maby is a reading experience that you don’t want to miss. Seeing so much of me in a main character was hunting and a little scary. 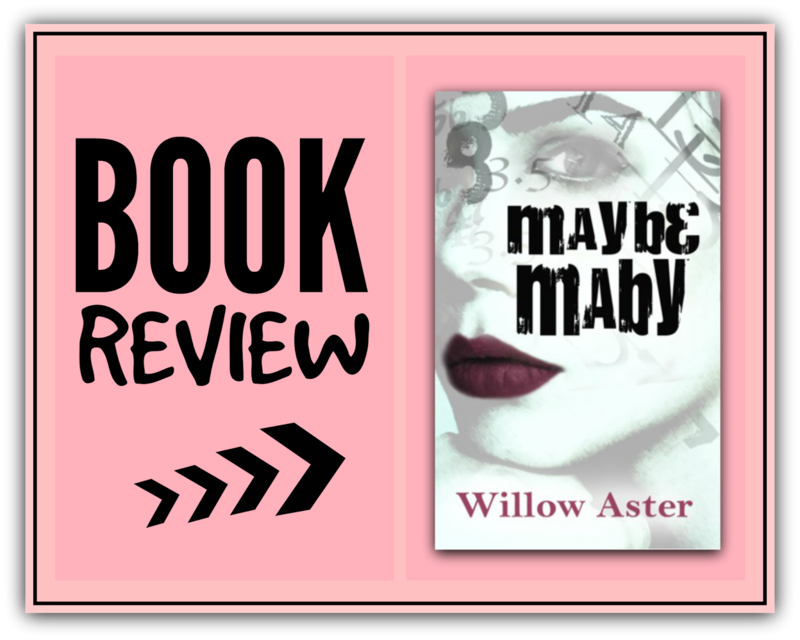 Willow allowed me to relate to Maby’s issues, transporting me into the story. I felt as if I was interacting with them. The raw pain of love, loss, confusion and fear brought Maby to life. Maby was inspiring. Struggling to find herself in spite of her issues and working through them even when they threated to overcome her. Life is about learning from our mistakes, taking that knowledge and applying it as we move forward. Maby’s journey isn’t easy but Willow made it feel effortless.